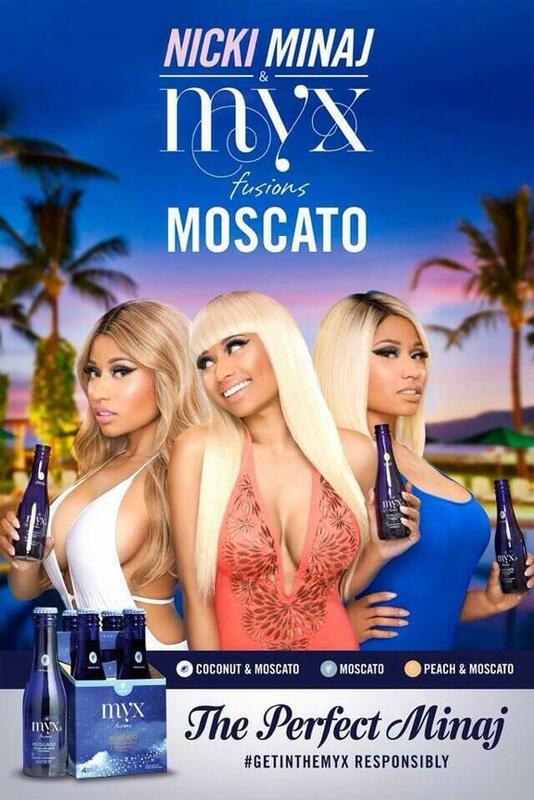 Though they seem quite contrived sometimes, it’s pretty cool to live in an era when cross-cultural co-branding campaigns…and really random entrepreneurship efforts are all the rage. 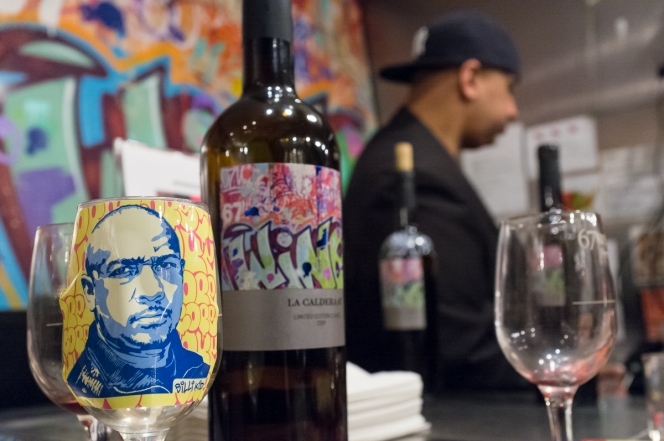 Growing up as a hip-hop head, and being the burgeoning wine connoisseur that I am, I get a special kick out of the random collaborations that bring together hip-hop and wine these days. The following examples incorporate graffiti writers, old hip-hop legends and the colorful weave-rocking, split personality rapping scantily clad queen of the radio herself. Check it! 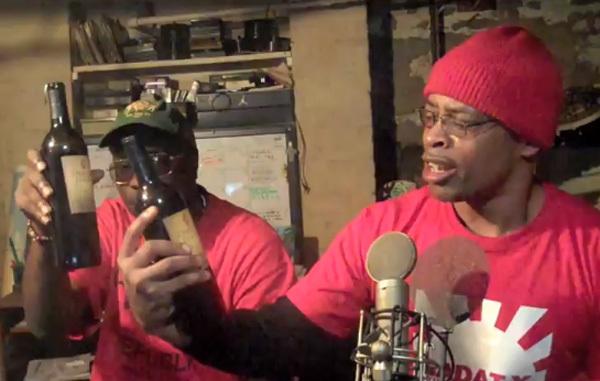 True Wine Connoisseurs hosted by Sadat X (of Brand Nubian fame…u remember the high pitched voice from “Slow Down” and “Punks Jump Up to Get Beat Down” yeah, that dude). Though still making music, Sadat takes a minute, or a few, to school us about wine legs in his New York Hip-Hop bravado heavy web series. The show often features other notable Hip-Hop personalities. This episode features Dres from Black Sheep!!! Bay Area legend E-40, best known “Captain Save a Hoe.” launched NorCal wine label, Earl Stevens Selections, which includes a mango-infused, 18%-ABV fortified wine called Mangoscato, a straight moscato, and a Cabernet and Zinfandel blend named after E-40′s 2012 hit “Function.” When he said he was ” More Hipper than a Hippopotamus, maybe he was right! This entry was posted on Wednesday, January 22nd, 2014 at 9:37 am	and tagged with Brand Nubian, cope 2, Dres, E-40, graffiti, hip-hop, minaj, moscato, rap, Sadat x and posted in Uncategorized. You can follow any responses to this entry through the RSS 2.0 feed.